In July, a hospital providing free care near St. Damien Pediatric Hospital closed, and by year end, another nearby hospital plans to follow suit. 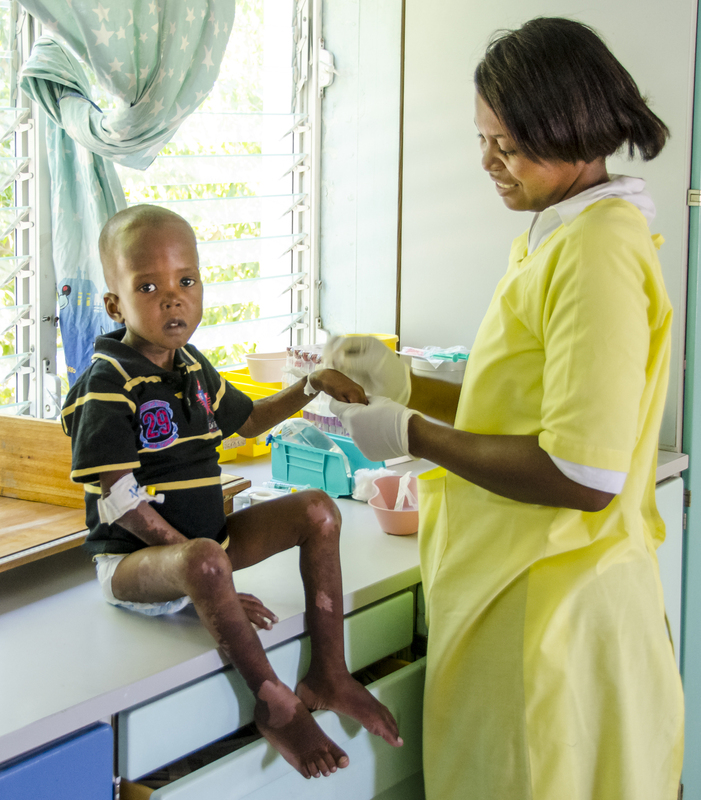 In Haiti, a country where access to healthcare is already almost non-existent, these hospital closings leave an underserved, vulnerable population with very few options, even in life and death. As a result of the recent and imminent hospital closings, St. Damien is experiencing a tremendous increase in demand for services, particularly from women in labor and children, putting a significant strain on the hospital’s resources. St. Damien, motivated by the gospel command to care for the sick and strive to offset the injustices of poverty, is committed to meeting the needs of those who call on it for help with no other place to go. St. Damien anticipates extending its maternity services to an additional 250 women and its neonatology services to an additional 50 babies per year. In order to do so, the hospital is seeking emergency funds to hire 16 new maternity and neonatology staff (e.g. 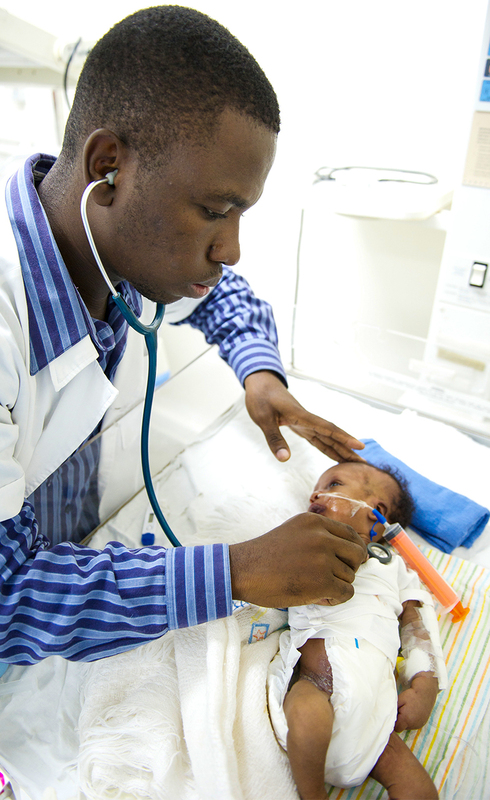 physicians, nurses, midwives, and custodians) and to purchase needed medical equipment and supplies (e.g. four new incubators, eight new beds, additional medicine, etc.). 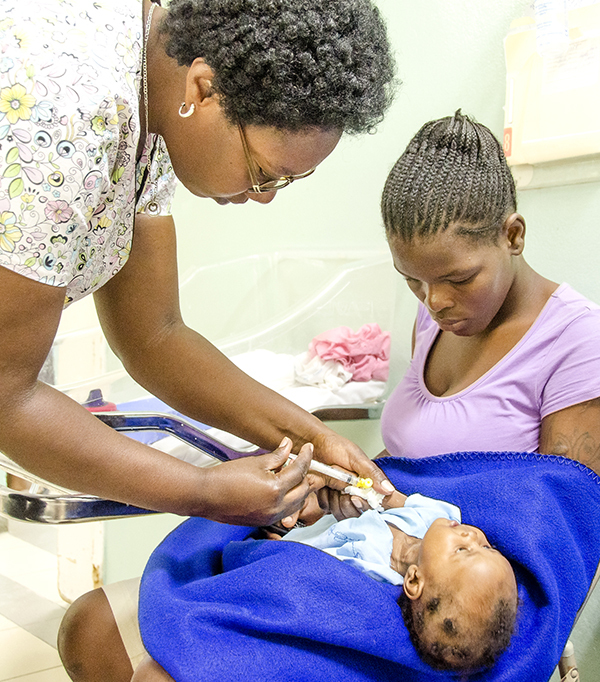 For as little as $50, you can help save the life of a child and extend quality and dignified healthcare to the women and children who depend on the hospital in their time of need. On behalf of those St. Damien serves, thank you for your consideration and for your generosity. You can donate here.